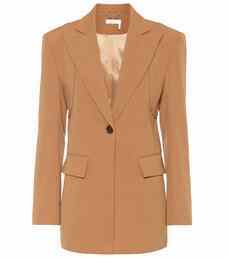 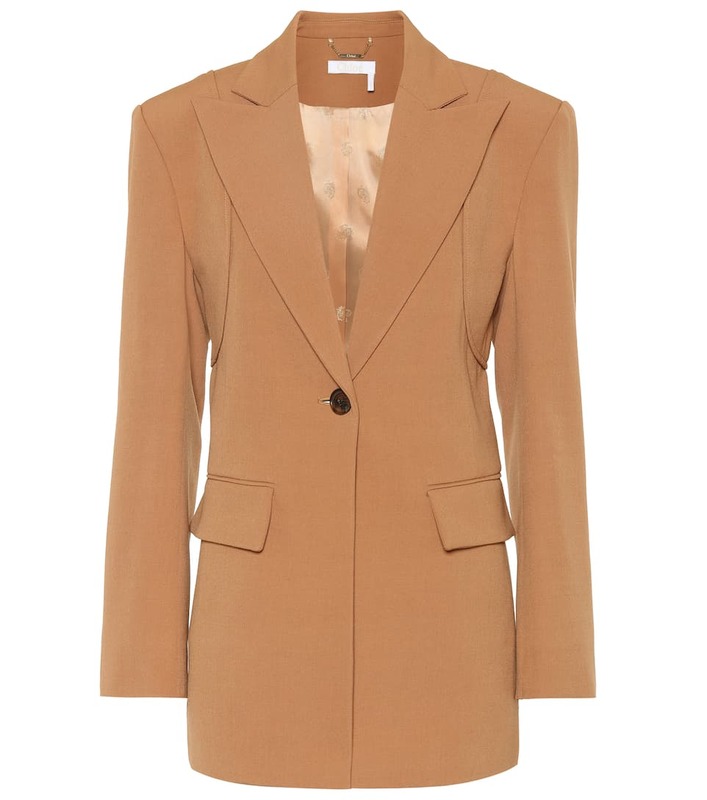 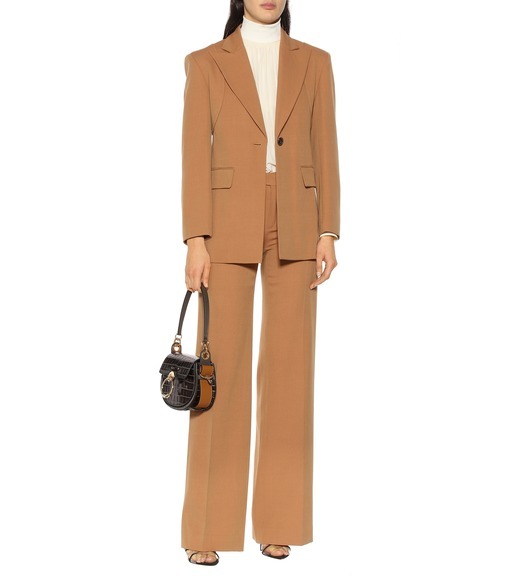 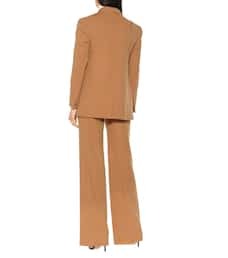 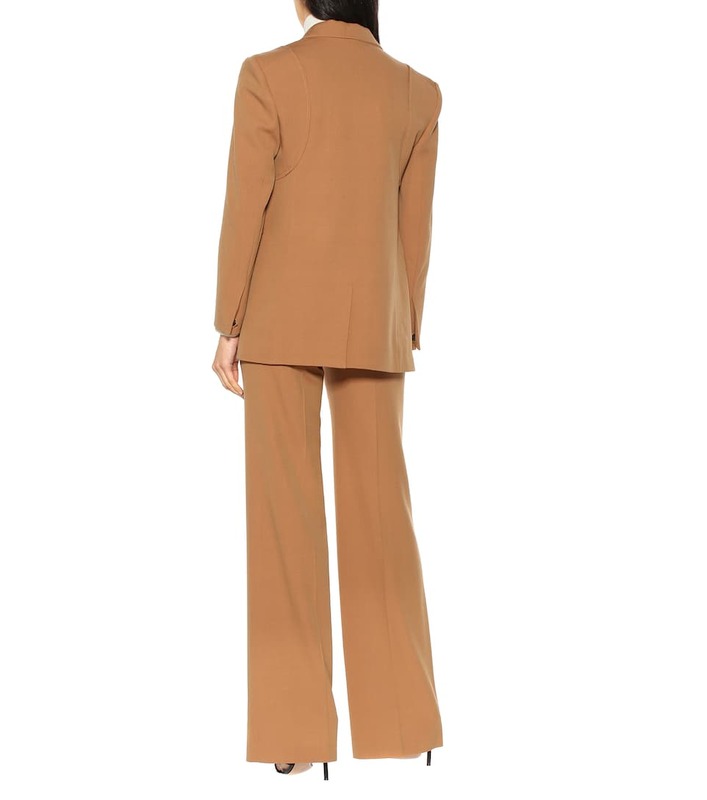 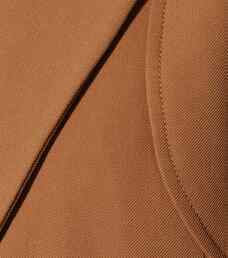 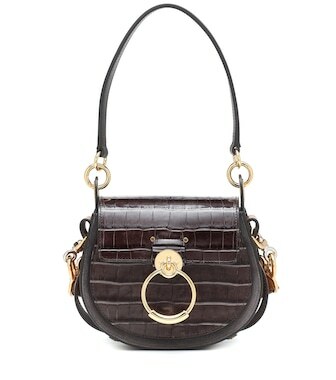 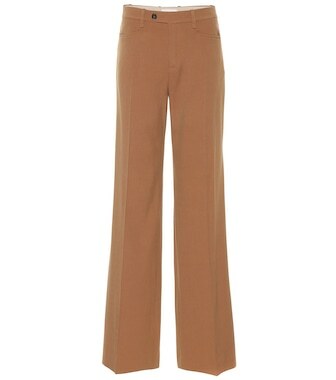 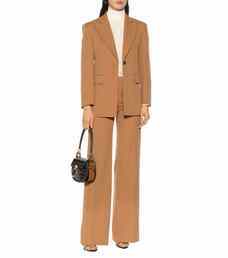 An articulated silhouette lends structure to this soft brown blazer from Chloé. Made in France from wool-blend sergé twill, the style possesses sharp peak lapels, strong shoulders with curved seam details, flap pockets, and a single horn button at the front. 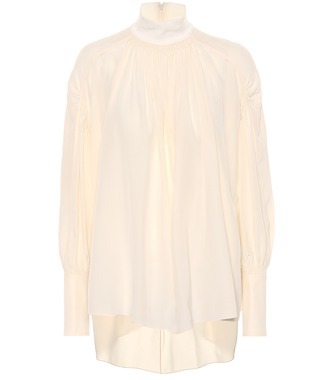 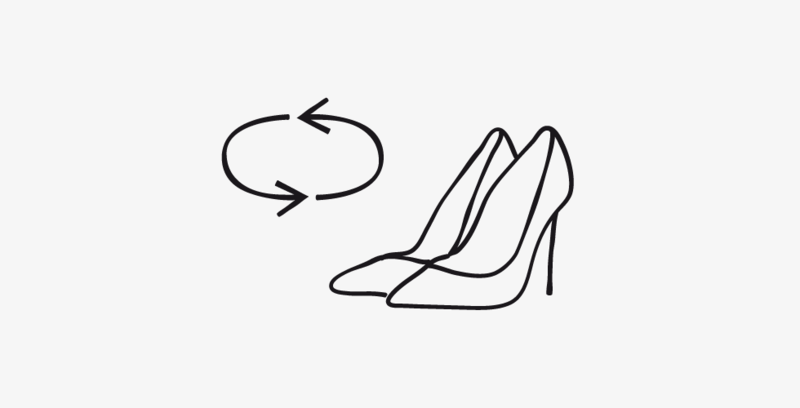 It's designed to cover the hips, making it a perfect layering piece with knitwear and blouses alike.